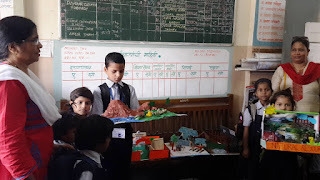 Mumbai, March 2017: With the aim of motivating young minds towards science and scientific thinking, the Don Bosco Development Society (DBDS) has entered into partnership with BMC schools. Under this partnership the Don Bosco High School, Matunga will supply the science and technology modelsand projects to DBDS who will donate this to BMC schools who are in need of such models. 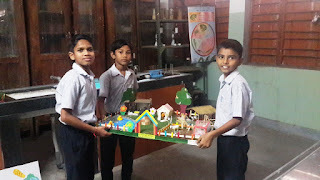 These models and projects are created by the students of Don Bosco High School (Matunga) as a part of school curriculum. In a sense this is a “student helping a student” activity. 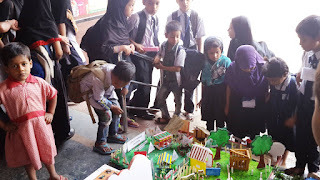 On one hand it promotes curiosity, creativity, problem solving, team work, etc in students on the other hand it helps in better understanding of scientific and natural phenomena, aids teachers is communication, explanation and evaluation. 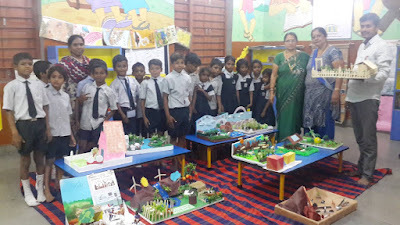 Fr Rolvin D’Mello (Executive Director – DBDS) said, “We are extremely grateful to the students of Don Bosco Matunga; if not of their efforts, the underprivileged kids from the slums would never have access to such good project models for their learning.” So far DBDS has donated these models to Sion Municipal school, Korabaaa Mithagar BMC school at Wadala, and MHADA BMC school at Antophill. The recipient school’s principals and teachers have appreciated this initiative of DBDS and are using them in their classes. 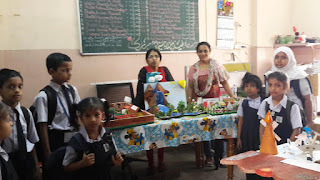 They also have expressed their sentiments of gratefulness to the staff and students to Don Bosco High School, Matunga.